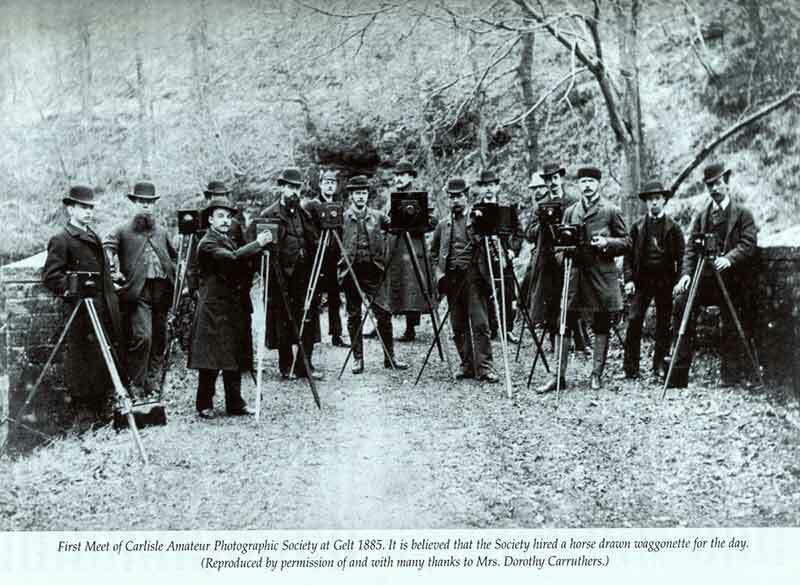 Welcome to Carlisle Camera Club, one of the oldest camera clubs in the world, established in 1885. We aim to provide members the chance to improve their photography through regular workshops, competitions and presentations by photographers at the top of their game. Winning pictures from the club’s competitions are there to inspire you. Each monthly competition is open to any subject, so there is plenty of variety to enjoy. If you would like to take your photography further, or just meet with enthusiastic photographers, drop in on one of our meetings or complete the contact form. Find more details about the club. The slideshow below contains all first placed images from the 2017-18 season. Looking for the all winning images from the 2017-18 season?